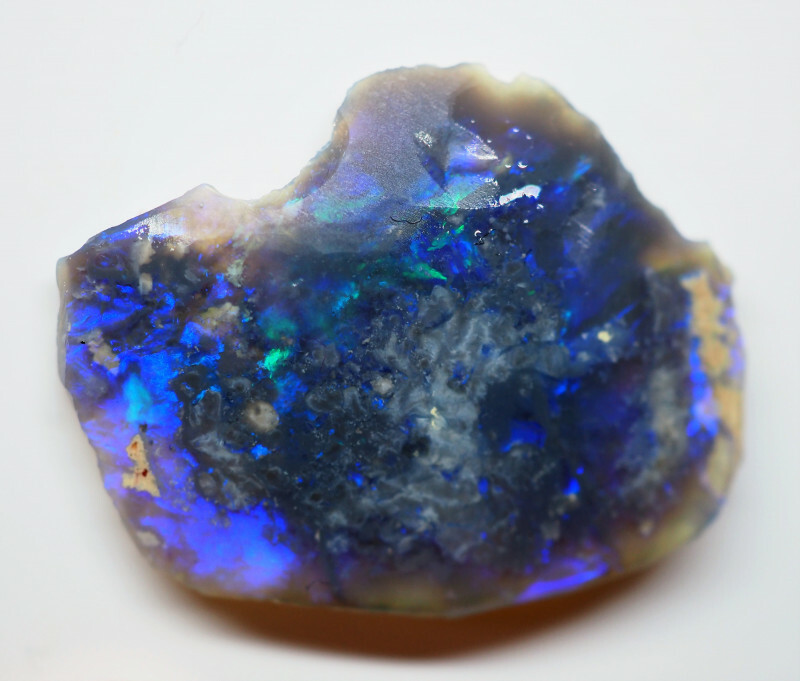 This is a nice piece of natural rough that has been faced to expose the colour bar so it is ready for polishing. 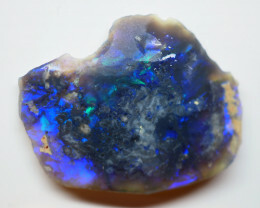 This rough would be polished or carved to get the best from it. 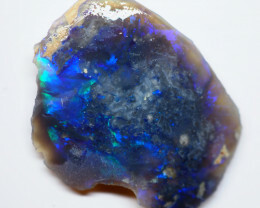 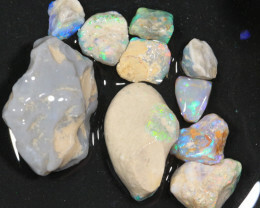 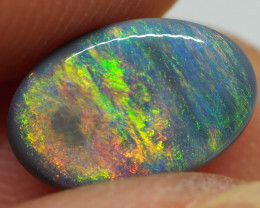 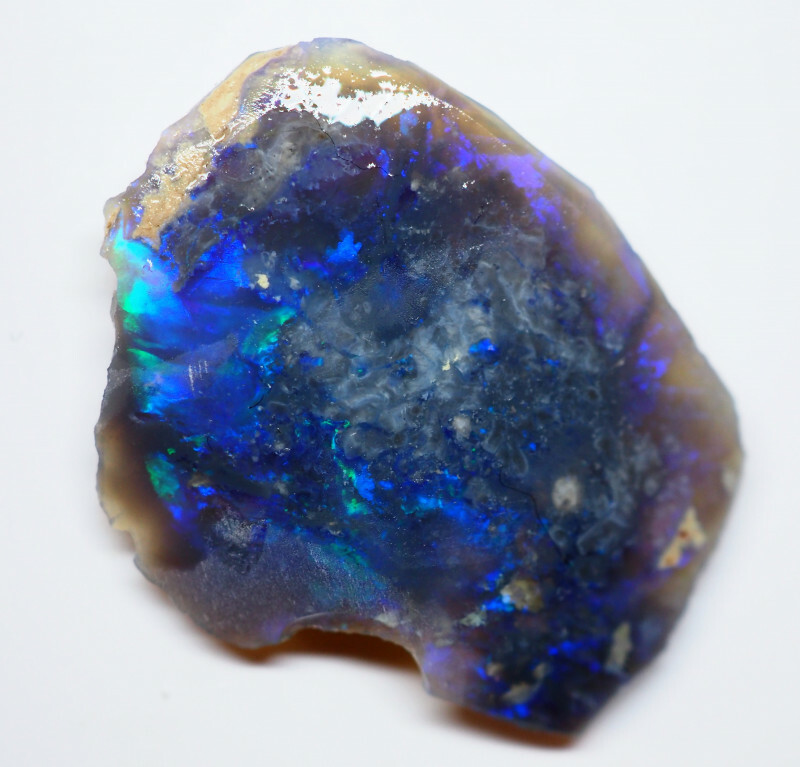 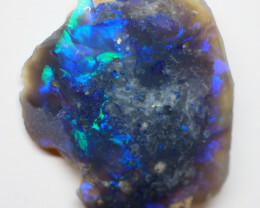 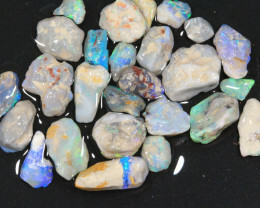 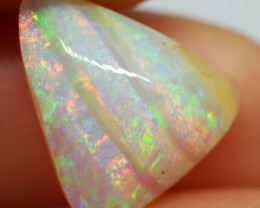 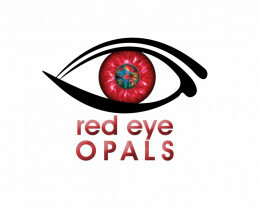 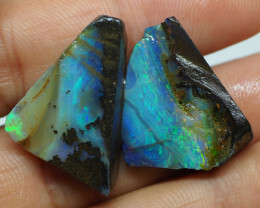 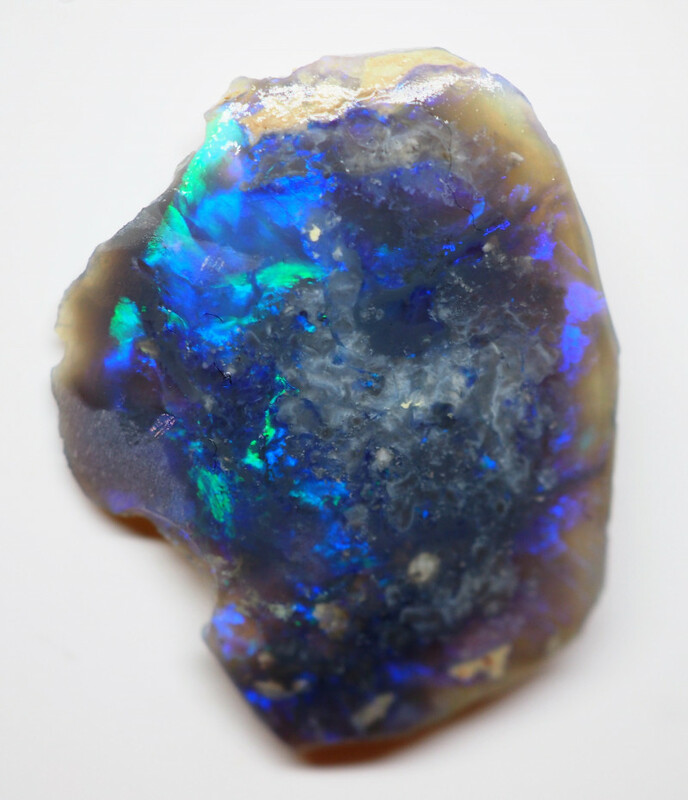 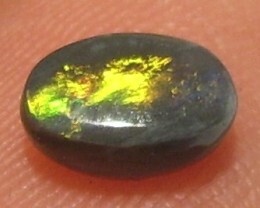 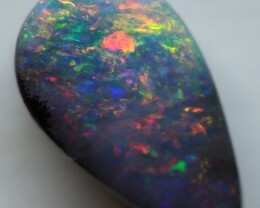 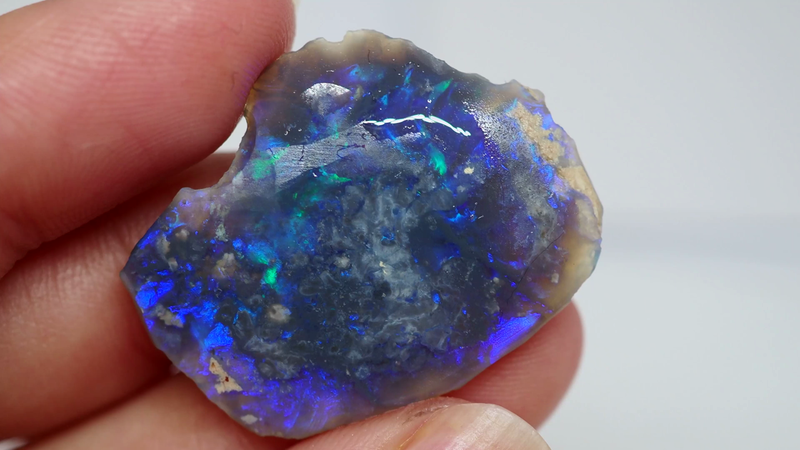 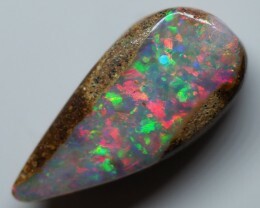 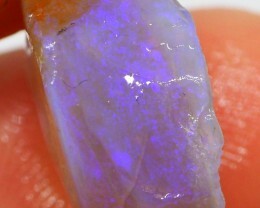 Will make a beautiful Opal when finished.